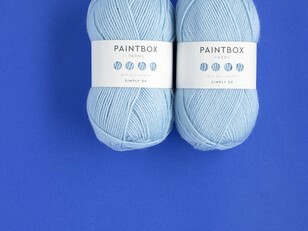 Say hello to the one and only, Paintbox Yarns! 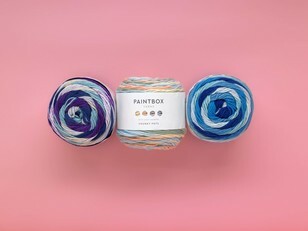 Durable, affordable and with a shade to suit every mood, Paintbox is your new BFF, your daily dose of sunshine, your stash staple. 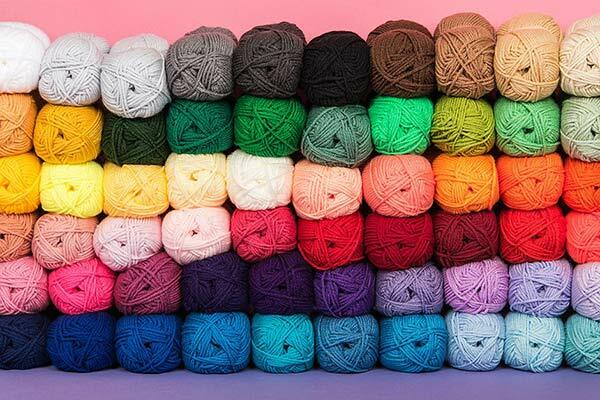 Cottons, acrylics, wools, and blends. Chunky, super chunky, aran, and DK. 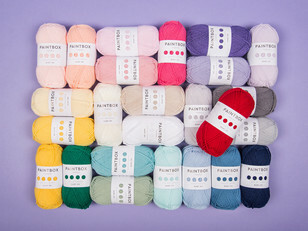 Paintbox has all the yarns you could dream of, in every color of the rainbow. 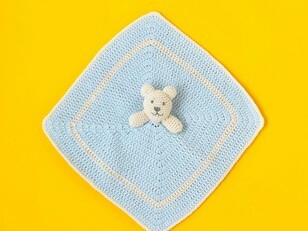 So make room to play, and discover a kaleidoscope of free patterns. 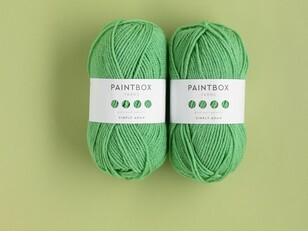 Are you ready for Paintbox? Because it’s ready for you. 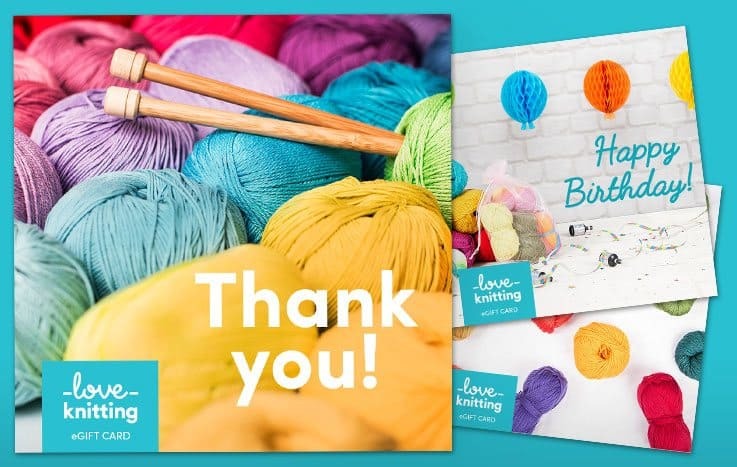 Paintbox picks: popular FREE patterns! Variety is the spice of life. 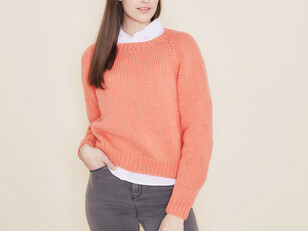 Seville sunshine, the fresh zest of a lime, the sweet taste of candy floss, a clear blue sky, and those hot pink lips. These are just some of our favorite things. 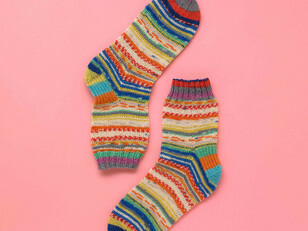 They are also the inspiration behind our Paintbox shades. 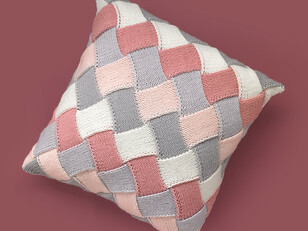 Take your pick from a rainbow of hues - ice-cream colors, earthy tones and shimmery metallics. Can’t decide? 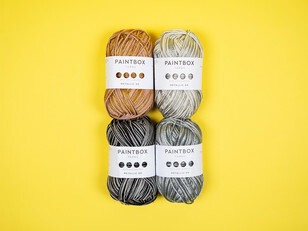 Choose a color pack. The world is your canvas, let’s fill it with color! 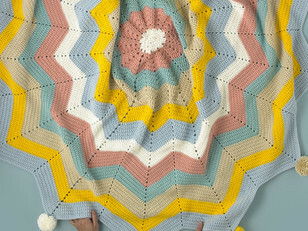 Knit and crochet color into your life, with these free Paintbox patterns. 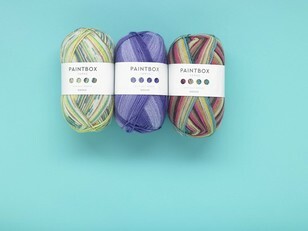 Yes, you heard it right, Paintbox patterns are totally free! Yesss. 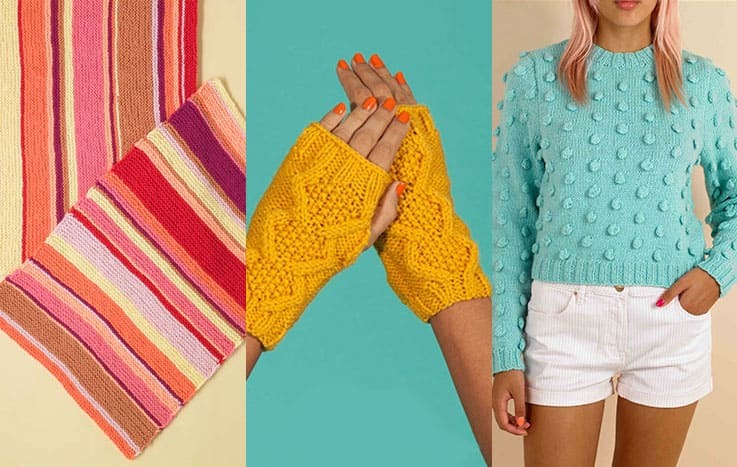 From beachy cover-ups to cozy knits, no matter what your style, there’s a paintbox pattern to suit your vibe. 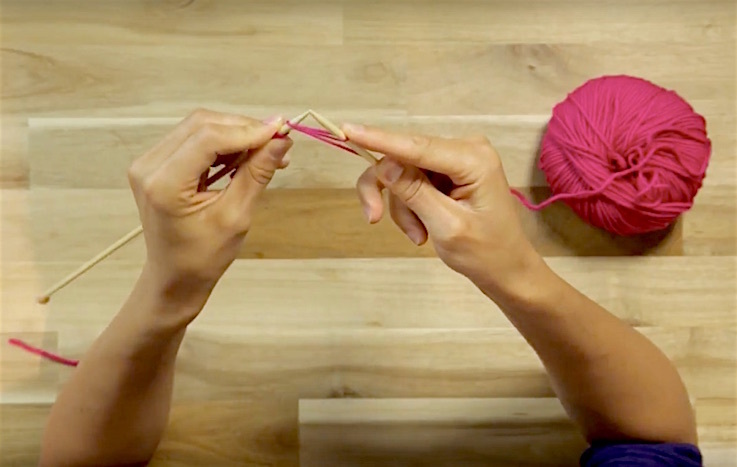 Knitting and crochet doesn’t come sweeter than this!